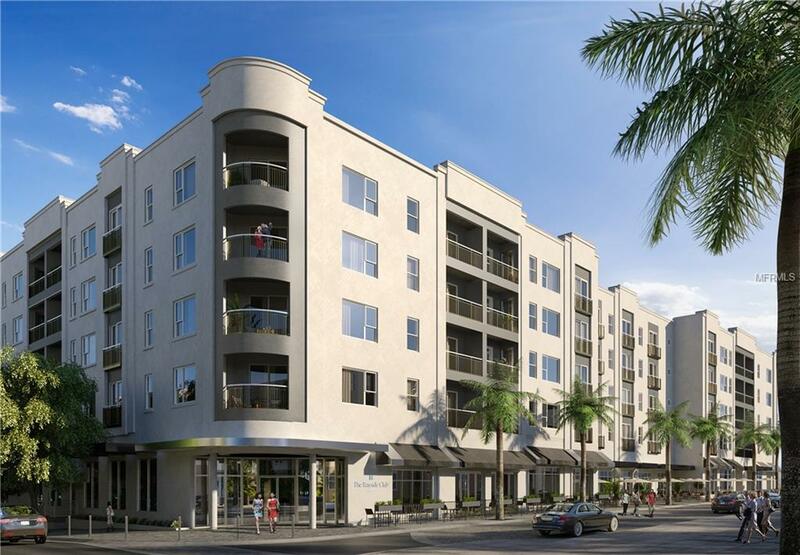 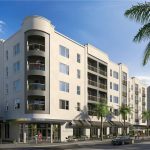 Located in Sarasota’s Rosemary District – A vibrant, walkable, urban community. 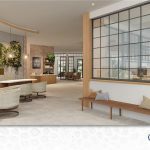 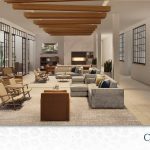 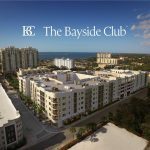 The Bayside Club offers a resort-inspired community, where everything is designed for a well-centered lifestyle – You’ll enjoy a rich calendar of events and activities, anchored by a luxurious Club Lounge. 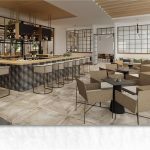 Membership provides access to over 50,000 sq ft of amenity space, a personal approach to service, and an extensive property maintenance package. 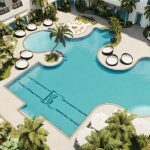 Their Signature Club Services include maintenance services in your home, local transportation, fitness and wellness programs, and hotel style concierge services.